First and foremost, THANK YOU to everyone who has tested our tool, given us feedback, and signed up online for our beta list. 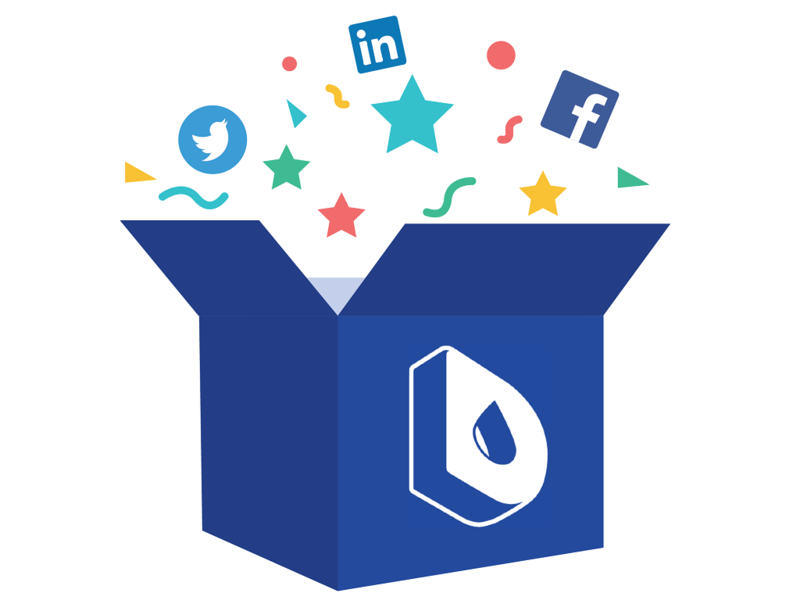 You’ve helped turn Dropsource into what it is today. In the end, everything we do is so that you, our users, can build amazing apps. Our team of 12 developers is hard at work building Dropsource, and we are confident what we’re building is going to change the way mobile apps are built and deployed (and one day, maybe all software). We’re extremely proud of what our team has built so far and we are confident in the features we have planned. 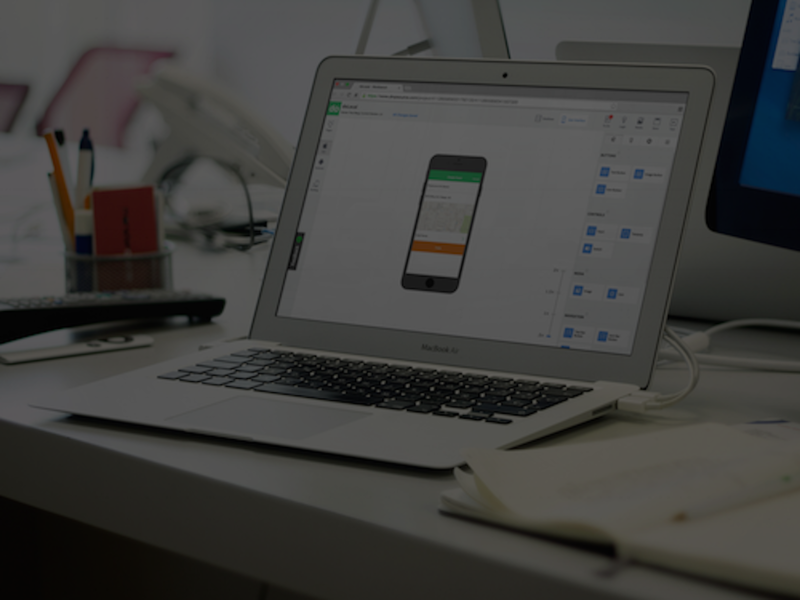 One of the biggest shortcomings of existing app development tools today is a lack of features. We know that no tool can have every feature out of the box, which is why we see extensibility as one of the key factors that will determine our success. With this in mind, we created a plugin system for Dropsource to give our users more freedom to build whatever they want. 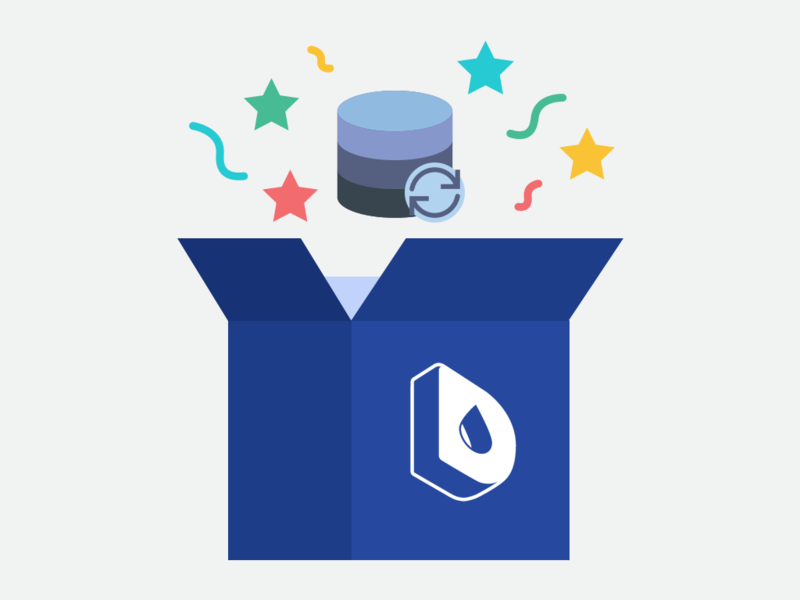 This plugin system will make it easy to use any existing libraries, frameworks, or custom components that you already use today within the Dropsource environment. With plugins you can enjoy the full benefit of using a drag and drop development environment and still have the freedom to insert your own coded elements during the build process. We also wanted to make available the tons of amazing content and tools the development community has already created. 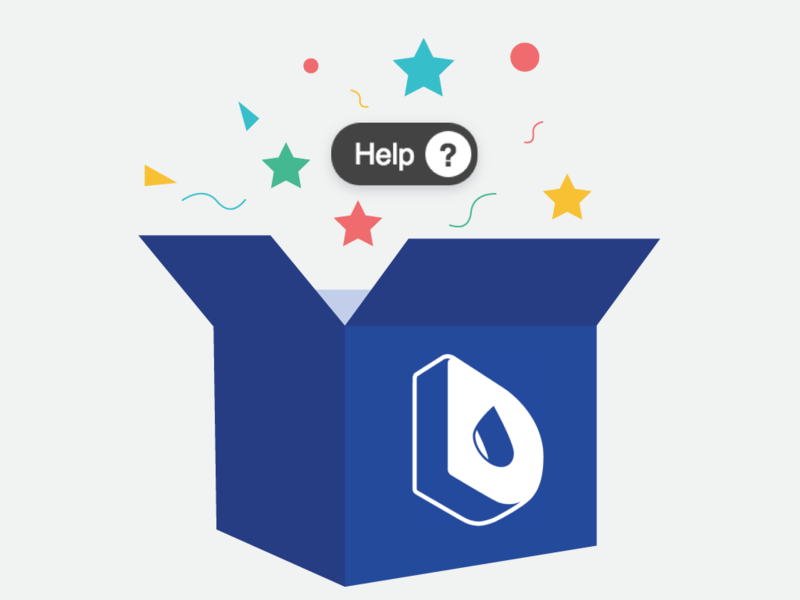 This feature of Dropsource really sets us apart from existing app development tools. Validation — our version of “spell check” makes sure any business logic and design issues are addressed before you run the build process on your app. This saves time and headaches by preventing bugs (which later can turn into unhappy users). Constraints — control the layout of your interface and have them display beautifully across all device sizes, screen densities, and operating systems. This will help you create the most compelling and attractive apps possible. Currently we have a very small number of users with full access, but we’re slowly rolling out additional access to more beta applicants. The reason for this *extremely* slow and cautious roll out is we want to be very responsive to beta user feedback and ensure the highest quality of production releases. As of today, our plan is to launch this product for wider use in early 2016. Now, we’re going to get back to working on bringing you the most powerful automated programming software tool ever made. Stay tuned for more on what we’re building and why we’re so excited for you to try it.